Yes, then no, and now it’s yes again. The University of California at Berkeley, which has been rocked by two violent protests recently, announced Thursday that it had reversed its earlier decision to cancel conservative speaker Ann Coulter’s April 27 appearance and now will allow her to speak at the school on May 2. The battle over Coulter’s speech is not over, however. Coulter and a conservative national group that helped organize the event, Young America’s Foundation, said Coulter still plans to appear at Berkeley on April 27, the Washington Post reported. “If Berkeley wants to have free speech, they are going to get it,” YAF spokesman Spencer Brown said. Berkeley first saw violence in February when right-wing provocateur and then-Breitbart News senior editor Milo Yiannopoulos was scheduled to speak at the school. 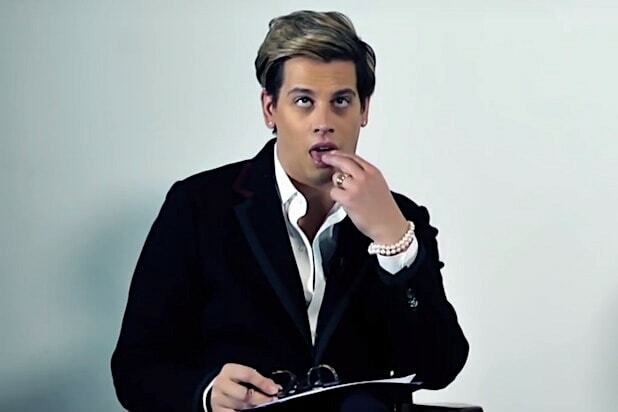 The school canceled Yiannopoulos’s talk moments before it was to begin after some masked protesters hurled rocks and molotov cocktails and attacked members of the crowd.